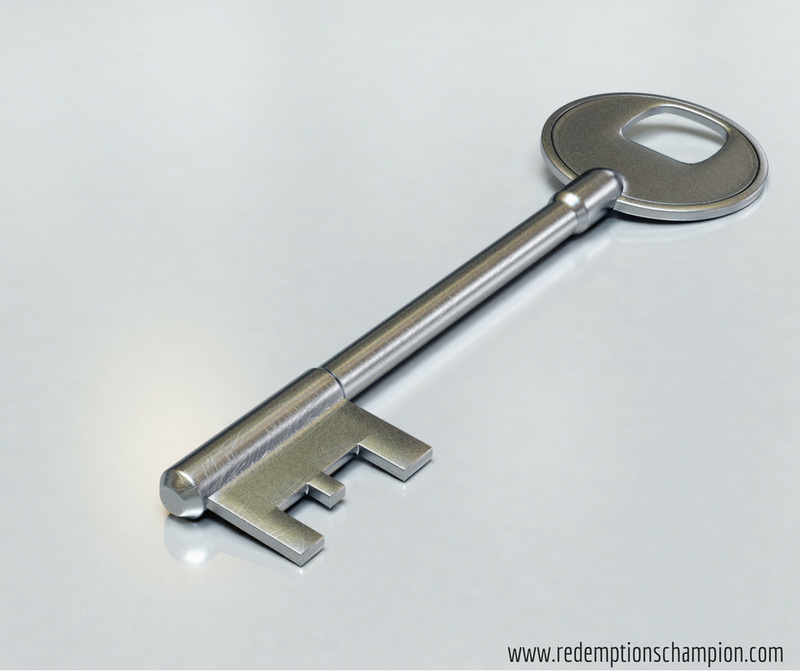 Sharing that things didn't go as planned here at Redemption's Champion was terrifying, but freeing at the same time. If I ask you to be transparent and vulnerable then I should do the same. Writing that post When Things Don't Go As Planned was opening a can of worms in some ways, but I am grateful. Blogging makes your personal successes and failures public and offers a great opportunity for growth. As I meditated on that post and looked a bit further, recovering myself from failure is still a great struggle. If I fail, I should give up. If I fail, I will lose credibility. If I fail, I am a failure. Those are harsh y’all! No wonder I feel paralyzed. There is a common theme in these lies, the "if" word, which is a red flag for fear. These lies are rooted in fear. The best way to fight fear is to do the very thing I am afraid of. Truth must be spoken to challenge these lies. When I fail I can pick myself back up and try again. People may react to my failure, but God never will. I am not my failure, I am a child of God. Only in seeking the Lord for the root of these lies and truth that counteracts them will I be free to move forward. Fear of failure may continually be a temptation designed to keep me from fully walking in my identity, but I get to choose whose voice I listen to. The fear of this post not being "perfect" tempts me to hit delete instead of publish, but in order to silence the voice, I must listen to love. Instead of doing what would make me feel safe and unexposed, I will do what must be done to overcome. I have the key to freedom from fear of failure, I must choose to use it.